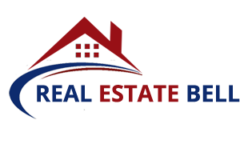 At Real Estate Bell, We Are Dedicated To Putting The DC Metropolitan Clients’ Needs First. As a full service Maryland-DC-Virginia real estate team, we work with buyers, sellers and investors in real estate transactions spanning all of the price ranges and property types. Residential Single Family – Our residential single family services connect buyers with sellers every day, and we do it with professionalism and a total dedication for our clients. However, this is not the only type in which we have expertise. We make buying and selling home Maryland/VA/DC easy. Condominiums – Although condominiums are residential, they don’t fall in the same market focus. So we have real estate VA/MD/DC experts in evaluating condos. We also help the buyers and sellers to cope with the special financing and homeowner concerns for this property type. 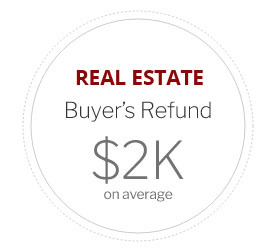 *Real Estate Bell Refund is not available where prohibited by law, including in Alabama, Alaska, Iowa, Kansas, Louisiana, Mississippi, Missouri, Oklahoma, Oregon, and Tennessee. Subject to lender approval and minimum commissions. See full terms and conditions.